The Maruti Dzire used to be India’s largest selling sedan. But not in January, as that tag went to the Tata Indigo and Manza combined. Year-end discounts and a hefty demand for diesel cars have seen sales of the Manza pick up, due to the longish waiting period for the Maruti Dzire. Also the fact that a new Dzire was around the corner kept sales slightly muted. But among all sedans, the most noticeable jump has been that of the Ford Fiesta. Since its launch in July last year, the car has not been selling more than 700 cars a month because of its perceived high pricing. It was at least Rs. 50,000 more variant for variant than its nearest competitor, the Hyundai Verna. But year end and festival discounts of Rs. 75,000 (and in some cases up to Rs. 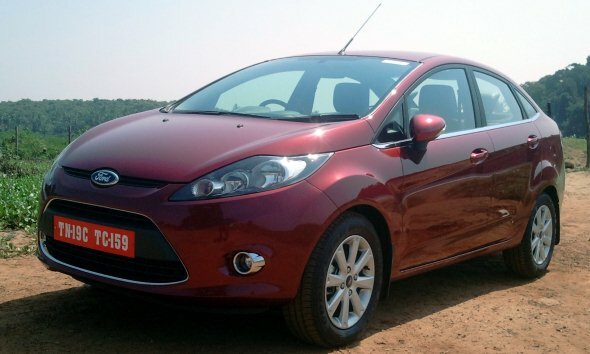 1.5 lakh), have made the Ford Fiesta a very affordable choice. It’s a car that handles well and a delight for drivers, and the reduced price tag has meant that sales have jumped over 81% to 1,411 cars in January. 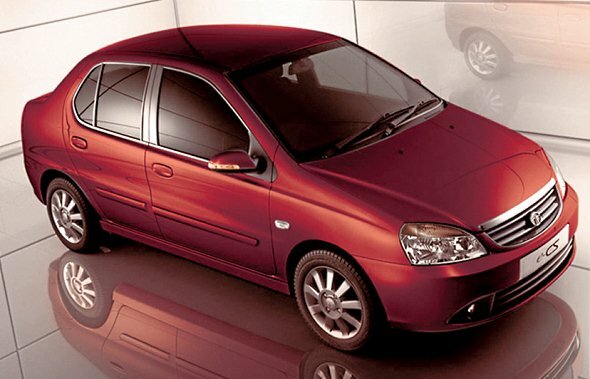 Another big gainer has been the Fiat Linea, after the introduction of the 2012 Linea with increased ground clearance and added features. The car, although more expensive than the previous Linea, has seen sales increase over 117% to 501 cars, from 231 in December. Clearly, buyers see more value in the new Linea, especially the diesel variant – again because of lower waiting periods. The Hyundai Verna continues to dominate the premium mid-size segment space, selling all it can produce at around 4,300 cars a month. The Honda City has been faced with production issues and is just about managing to hold out at 1,503 cars in January. Once production normalizes this month, we expect demand for the City to increase. One thing that will affect sales of compact and mid-size sedans is the new pricing policy that is likely to be unveiled in the Union Budget. A higher tax on diesel cars will lead to a skew in demand in favour of petrol, at least slightly. Cars like the Honda City will benefit from this after fighting a tough battle with competitors’ diesel cars in the past year.